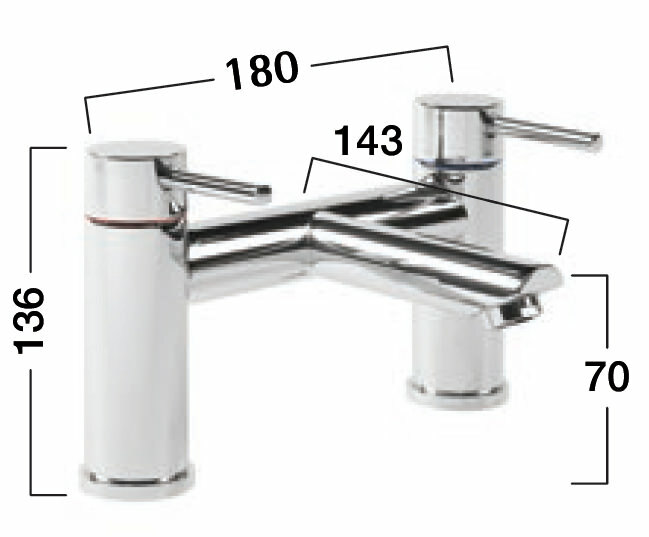 Taps for bath fillers are available with both single and double handle levers. 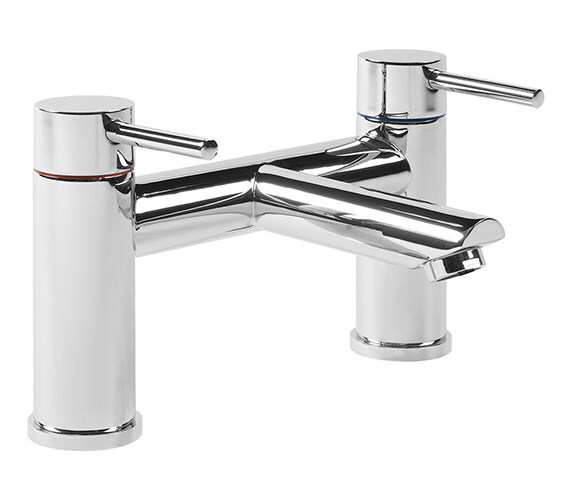 This modernistic Lift Deck Mounted Bath Filler Tap from Tavistock features a minimalistic look, making it a lovely addition to any bath. Featuring Ceramic Cartridge Technology, its stylish dual-control levers are easy-to-use and comfortable. A requisite of 0.2 bar water pressure is used for optimum performance. 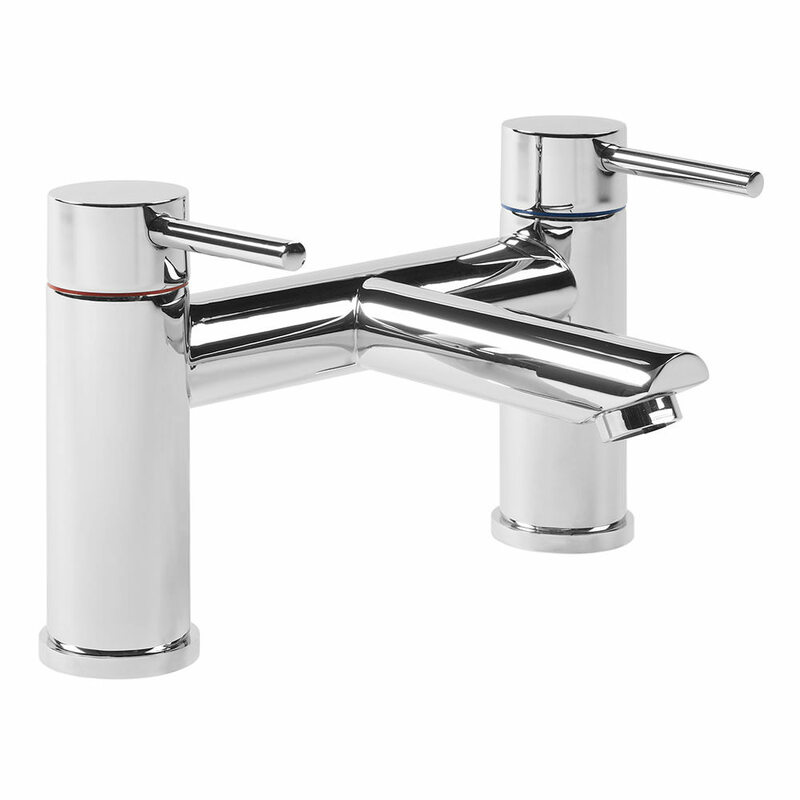 If you are looking for something with looks as well as functionality then this is the bath filler tap for you. Manufacturing code of this product is TLF32.